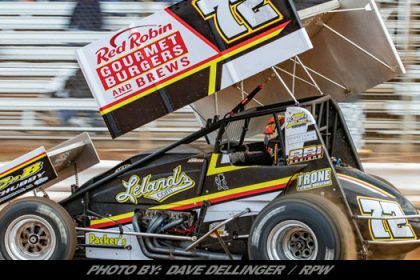 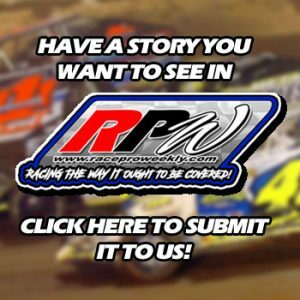 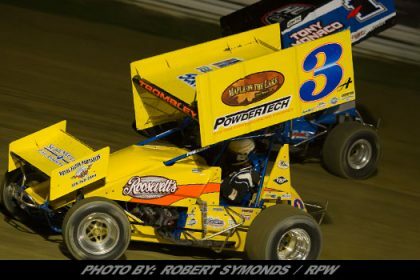 Story By: ANTHONY CORINI / WORLD OF OUTLAWS – CONCORD, NC – Due to ongoing negotiations regarding the operation of the Calistoga Speedway, the World of Outlaws event on Saturday, March 23, has been removed from the 2019 schedule. 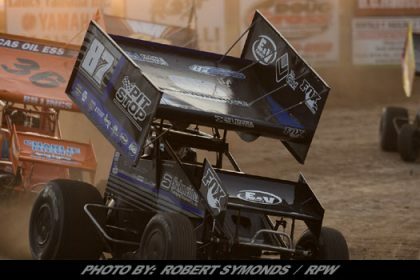 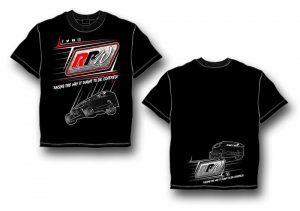 The Outlaws are working closely with the facility and new ownership to ensure World of Outlaws racing continues at the facility with plans to return in the fall on Saturday, Sept. 14, for the Wine Country Outlaw Showdown. 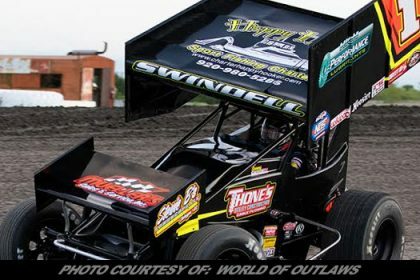 Using the World of Outlaws new Tickets.com platform, tickets were returned and a credit was automatically placed ticketholders’ accounts for use at future World of Outlaws events. 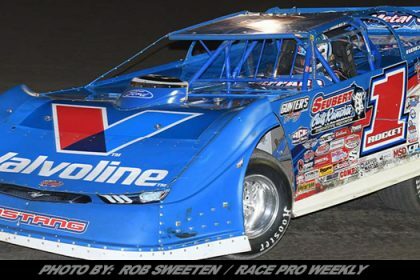 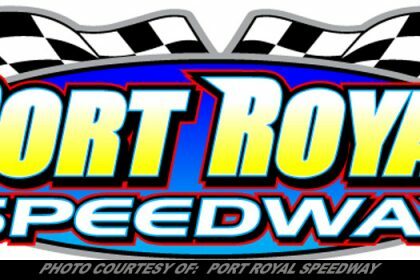 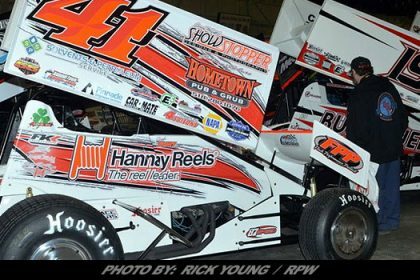 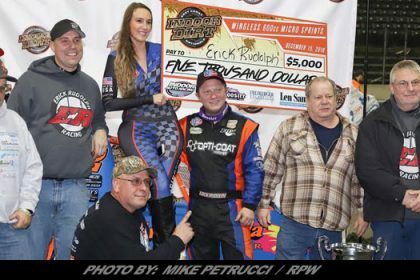 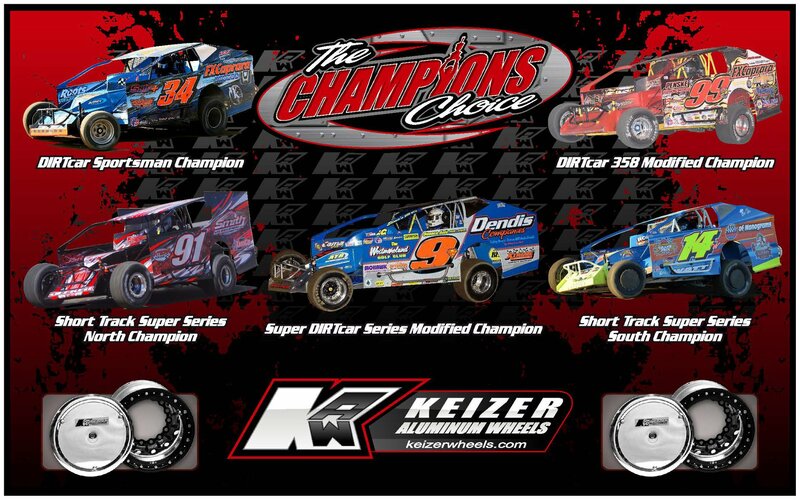 The 2019 tour kicks off during the Feb. 5-16 DIRTcar Nationals at Volusia Speedway Park in Barberville, Florida, before heading west for the spring.